Released on Friday 24th November 2017. Stories In Trance present SIT 153 By Soundwave / SNDWV with the double A-sided single Chasing Dreams / Signals. First up we have Chasing Dreams. 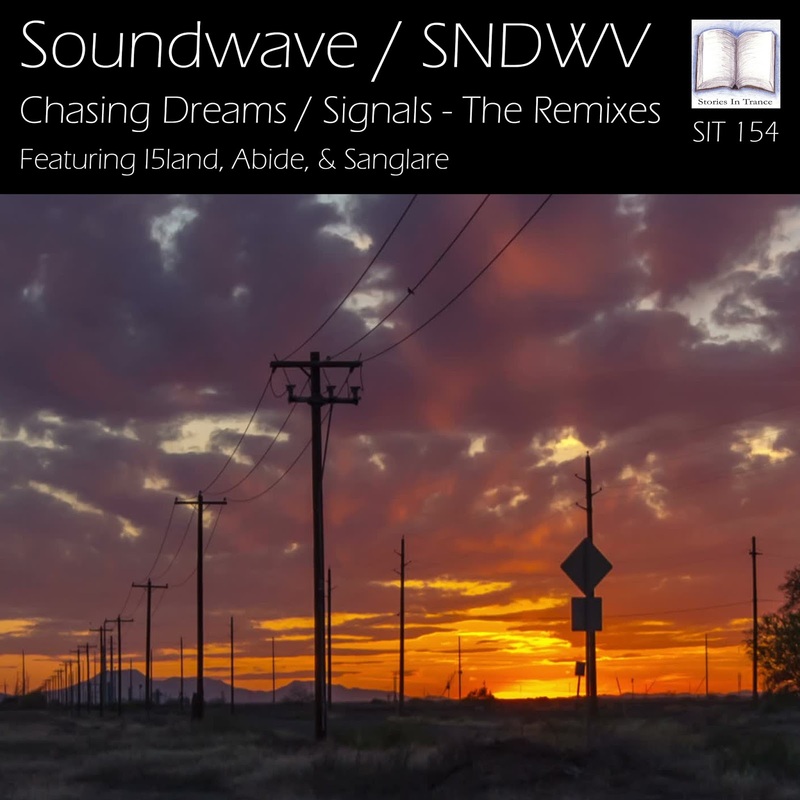 Italian producer Soundwave (Adrian Iamandei) who featured prominently in SIT's first fifty or so releases is back after a break from production and gives us something very special indeed. A perfect mixture of pace, power, energy, superb atmosphere and a brilliant lead melody. Proper uplifting trance doesn't get much better than this. The second part of this double A-sided package is Signals under Soundwave's new alias SNDWV. Signals is a dark, driving yet melodic offering with excellent use of percussion and mesmeric atmospheric touches. 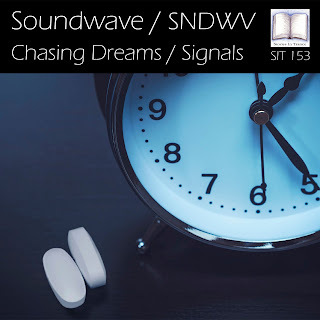 This track is a fantastic debut for the SNDWV moniker as we look out for future productions under this pseudonym. Released on Friday 29th September 2017. 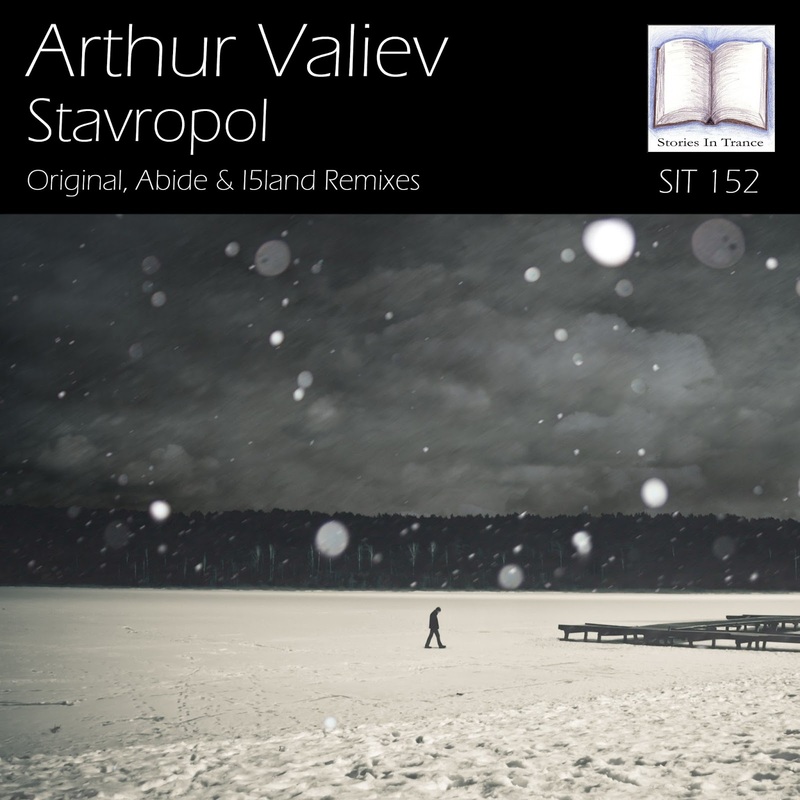 Stories In Trance present SIT 152 by Arthur Valiev with the three track single Stavropol. Arthur Valiev, better known to us as Vaali. Arthur produces his first track under his own name and to mark the occasion it is named in honour of his home city Stavropol. The name may be unfamiliar but the qualities we have become accustomed to from Vaali's productions are all right here in this track. Again he demonstrates a vast array of pure natural talent with this truly unique piece, perfectly blending the sublime melodic lead against lush, driving mids and lows, all perfectly complimented by beautiful atmospheric layering. Another brilliant piece of trance to add to Arthur's epic discography. The first of two remixes comes from Abide. 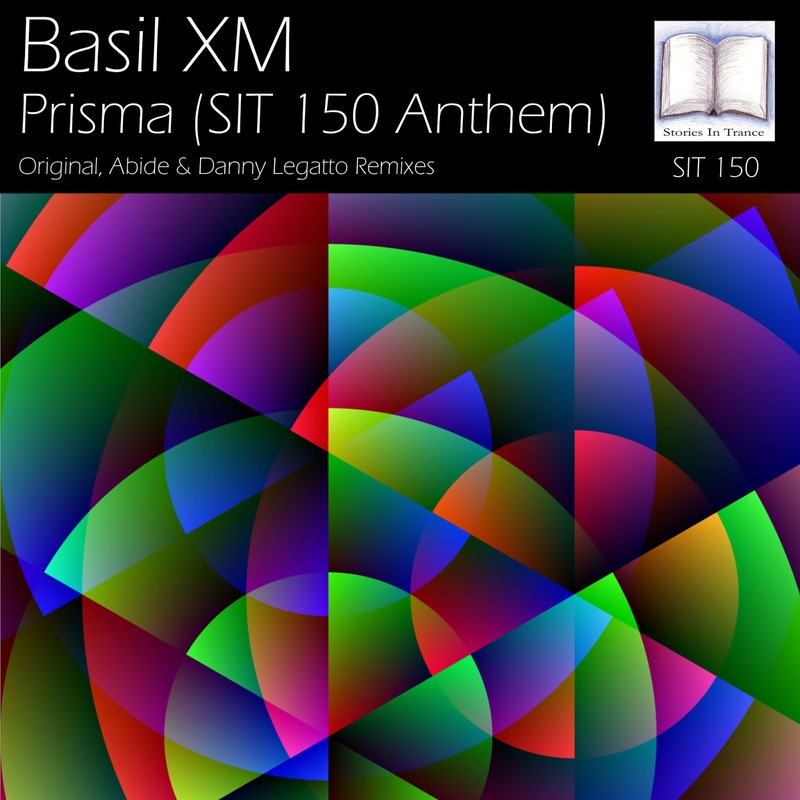 Hailing from Slovakia, Abide makes his second appearance on SIT following on from his fantastic remix of Basil XM's Prisma (SIT 150 Anthem). With his remix he uses all the brilliance of the original and perfectly blends it with his own production technique to create a superb version with power, energy and emotion. This is a great track. 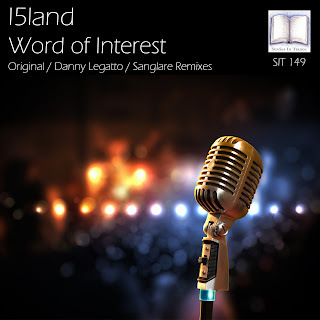 Perfectly rounding off the release is the I5land remix. Czech producer Ludek Simcik (under his now familiar I5land moniker) follows on from his last appearance on SIT - his excellent remix of Sanglare's Incredible (SIT 151) - with a fabulous remix. His use of deep low-end power whilst keeping the melodic and atmospheric feel of the original is nothing short of class, additionally served by well defined piano layering and an ever interesting and evolving structure throughout. I5land at his very best! Stories In Trance - Chapter Forty Five. Time for us to revisit some pure trance gold, so it's wall-to-wall classic for the Eighth episode of 2017! Featuring seminal work from Kamaya Painters, Lange, Pulp Victim, Signum, CRW, DJ JamX & DuMonde, Moon Project, Microbe, and a powerhouse track from Ferry Corsten's Moonman to close. Stories In Trance - Chapter Forty Three. The Sixth episode of 2017 sees us showcase some of the best new trance along with a choice selection of modern classics. Including tracks and remixes from Alex M.O.R.P.H. & Kim Kiona, M.I.K.E. Push, Airborne Angel, Airscape, Oliver Imseng, Abide, Scot Project Vs Talla 2XLC, Chris R Vs Carl B, DJ Eco Presents Badlands, and an absolute belter of a track from Substance N Trance to wrap things up. The Fifth episode of 2017 features a choice selection of some brand new and modern classic trance, including tracks and remixes from Luca Lombardi, SHato & Paul Rockseek, Sebastian Brandt, JPL, Airborne Angel, Rex Mundi, Justin Hayward & Brent Rix, Klubbingman & Andy Jay Powell, Dim3nsion, and a brand new masterpiece from Gouryella to close on. Released on Friday 7th April 2017. 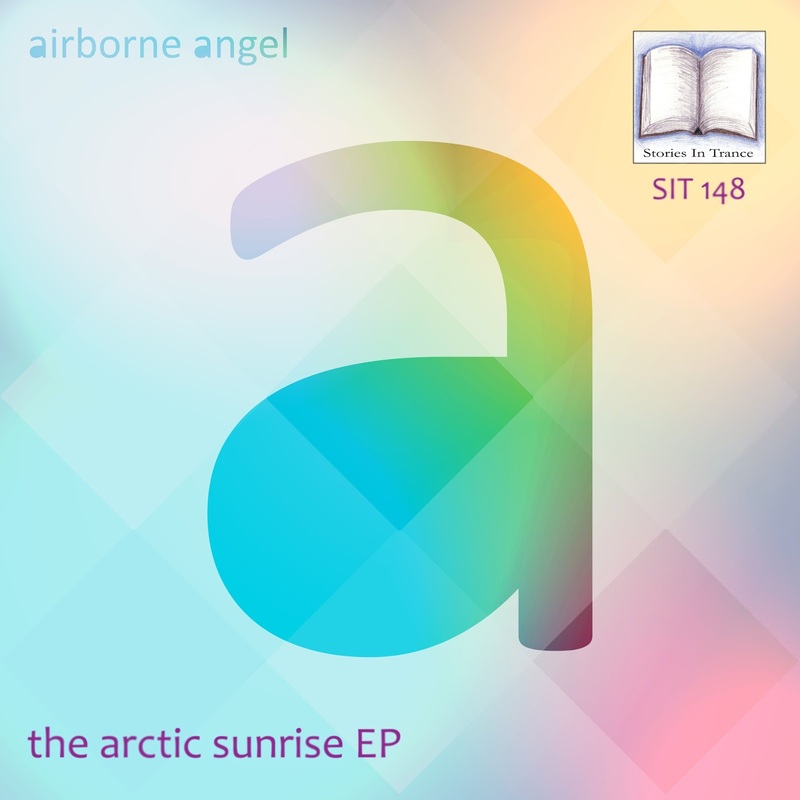 Stories In Trance are extremely proud to present SIT 148 by Airborne Angel with the four track Arctic Sunrise EP. Airborne Angel (Gustaf Westin) will forever be held in the highest regard by all at SIT, with his track Apollo starting our label's journey in superlative style back in the summer of 2010. His fantastic work continued to grace Stories In Trance over the years and was met with acclaim from DJ's, fellow producers and trance fans alike. The mixture of instantly memorable lead melodies and the unmistakable production finesse always proved to be a winning combination within the trance scene. 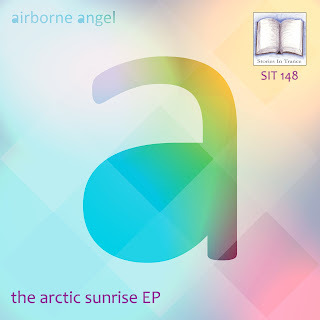 Nearly four years since his last appearance on SIT - his remix of Skywell's Awakening (SIT 89), Airborne Angel is back with a new EP! Up first is the original mix of Arctic Sunrise and what a way to reintroduce himself to the trance scene. This track is unmistakably Airborne Angel, expertly blended with some new production touches, resulting in what is sure to be among the best tracks of 2017. Secondly is Gustaf's Brake Force mix of Arctic Sunrise. This track perfectly balances all the brilliance of the original along with the classic uplifting style of Gustaf's previous work on SIT. Something extremely special indeed, and acts as a great reminder of when we first found Airborne Angel's early work on Nu-Depth and Levare before we were lucky enough to start showcasing his work here on Stories In Trance. The third part of the EP is Call It Faith. 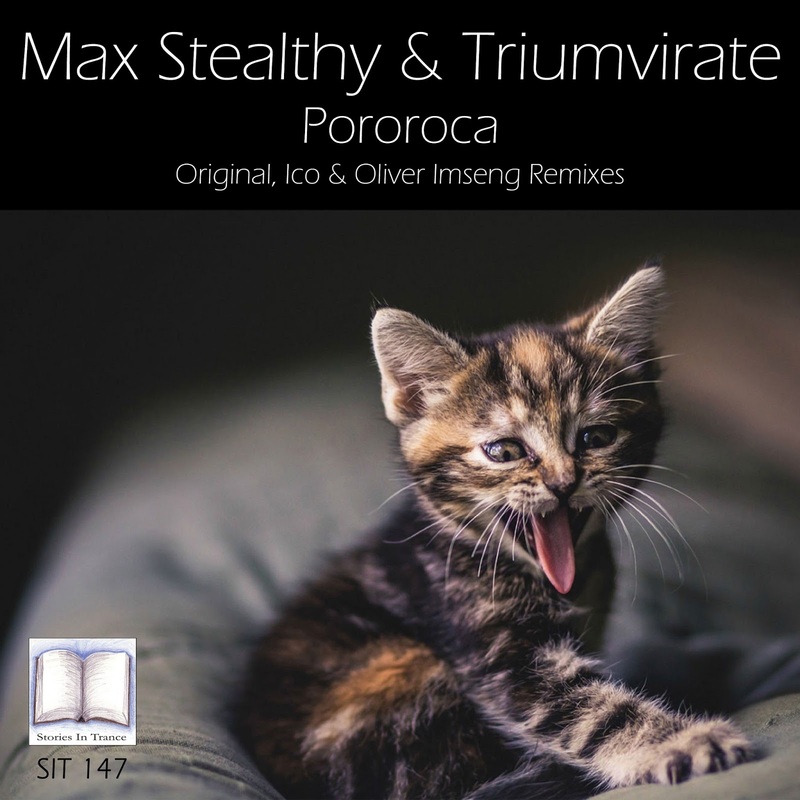 This track is similar to his latter work on SIT, namely the two remixes of Skywell's Gothenburg and Awakening, and nicely illustrates his creativity and diversity as a producer. A fantastic lead melody is combined brilliantly with a beautiful atmosphere, driving low-end power and energetic percussion. The final part of the EP comes in the shape of Letters. More of the same Airborne Angel excellence, an instantly recognisable lead melody set superbly with all the refined underpinnings and production garnish that make his work so good. This EP will certainly be one of the best releases of 2017 and is something we are very proud to have on SIT. Stories In Trance - Chapter Forty One. The Fourth episode of 2017, and we bring things bang up to date with some of the best new trance. Including tracks and remixes from Airborne Angel, I5land, PureNRG, Vince Schuld, Factor B, Suncatcher & Sarah Lynn, Clef & Canberra Featuring Jonny Rose, Max Stealthy & Triumvirate, M.I.K.E. Push and Craig London. Released on Friday 17th February 2017. Stories In Trance present SIT 145 by Vince Schuld with the four track collection The Dark Forest EP, including Dark Forest, Synthetic Love, I'll Have What She's Having & Dark Forest (Breaks Mix). 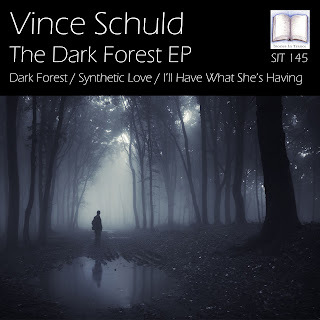 Hailing from Chicago USA, Vince Schuld is back with four new originals after his most recent outing for SIT on remix duties for Craig London with Lascia Andare (SIT 142). Up first is Dark Forest. This is a euphoric and uplifting trancer with lush mids and powerful low-end drive balanced under beautiful atmospheric feel perfectly embodied with the superb use of vocals. Without question this stands alongside Vince's best creations to date. Secondly we have Synthetic Love, an extremely well crafted track with a fantastic lead melody expertly supported with potent piano layering and brilliant use of percussive elements that really drives the track on and adds a dynamic sense of progression: a fine track indeed. The third track is I'll Have What She's Having, an energetic and aggressive track with a purposeful lead melody, a deep rounded kick and powerful use of percussion giving this track a great sense of energy. The final track on the EP is the breaks version of Dark Forest, which interestingly was the first version of this track that inspired the resulting trance interpretation. Similar to that in feel, here too we have a warm, well composed emotive piece that again uses the vocals and piano elements to exceptional effect. A sublime track for all you breakbeat and electro fans out there. That brings to an end The Dark Forest EP and we hope you'll all agree this is something extremely special, a fabulous selection of tracks that add to Vince's ever growing reputation as an excellent producer and a great addition to SIT's catalogue. Stories In Trance - Chapter Thirty Nine. Now live is the second episode of 2017 and we bring things bang up to date with some of the best recent tracks and remixes. Featuring Thunderwolf, Markus Schulz featuring Soundland, Vince Schuld, M.I.K.E. Push, A.R.D.I. & Linnea Schossow, Dimitri Vegas & Like Mike Vs Diplo Featuring Deb's Daughter, Solarstone, Sanglare, Danny Legatto & Craig London. Released on Monday 23rd January 2017. 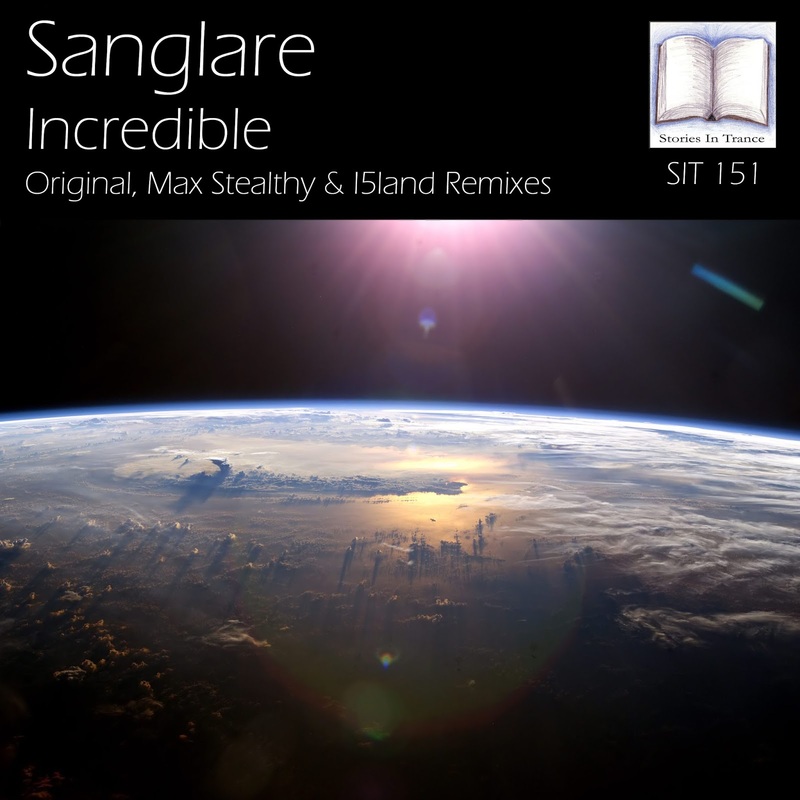 Stories In Trance proudly present SIT 144 by Sanglare with a three track single Punchy. Heading up the package is the original mix. 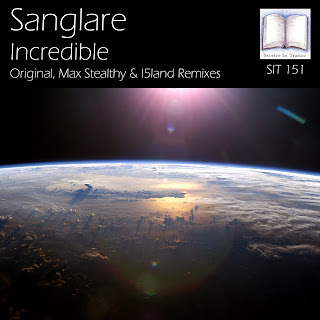 Sanglare returned to SIT - after their break from producing of nearly two years - with their recent remix of Vince Schuld's Places We've Never Seen (SIT 141). And to follow that they give us this new original track. Once again they remind us all why they're held in such high regard with a truly stunning creation. Using the lead melody to great effect whilst perfectly complimenting them with deep, textured mids and bass, they are blended together perfectly into a fantastically melodic and euphoric track. These guys really know how to produce big room trance and it is a real bonus to have them back in trance. Next up is the Craig London remix. 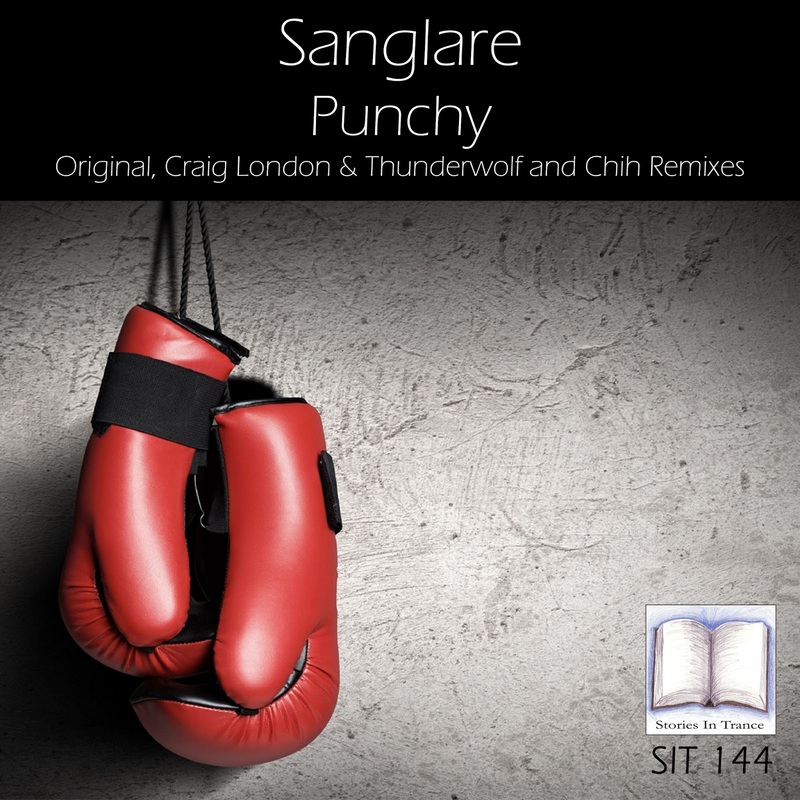 SIT mainstay Craig London backs up his most recent outing (Lascia Andare SIT 142) with yet another superb remix. 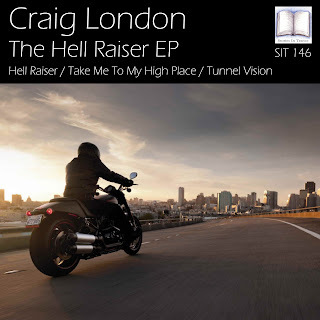 This track, with Craig's now customary energetic flavours, expertly combines an aggressive and euphoric feel, balanced perfectly with the beautiful melodic and atmospheric layering from the original. Having now featured on over 30 releases on SIT the production quality is of the highest order, this is another fantastic composition from without question one of the most talented producers in trance. Perfectly finishing off the release is the Thunderwolf & Chih remix. Taiwan’s finest, Tseng Chih Young, made his debut with us in the Summer of 2013, and since then SIT have been proud to present his many outstanding tracks and remixes under the now well established Thunderwolf moniker- the most recent being his original 4 Asia (SIT 143). This time he collaborates with his protege, fellow countryman Hsing-Chih Chen, AKA Chih. Together they take the remix down an aggressive yet uplifting route with the end result being something really special indeed. Superbly crafted melodic components are enhanced further by rich atmospheric effects and a deep bass and kick. A fabulously creative rethink of the original. A quick nod of approval as always to our own Dan Garton, who's mastering skills have perfectly finished off all three tracks on this release, another demonstration of his sensational sound engineering talents.